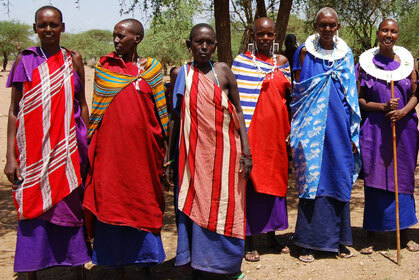 Would you like to get to know the Maasai and its unique way of life and culture? 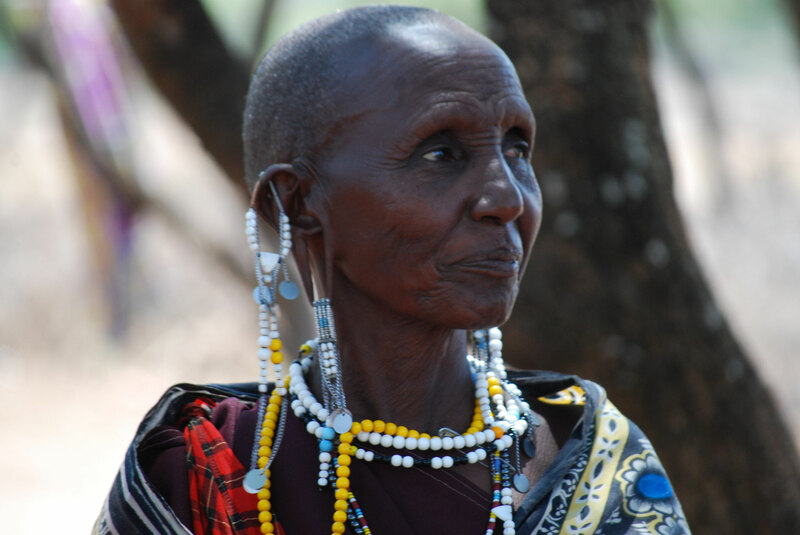 Then visit with us the Maasai village of Kambi ya Chooka. 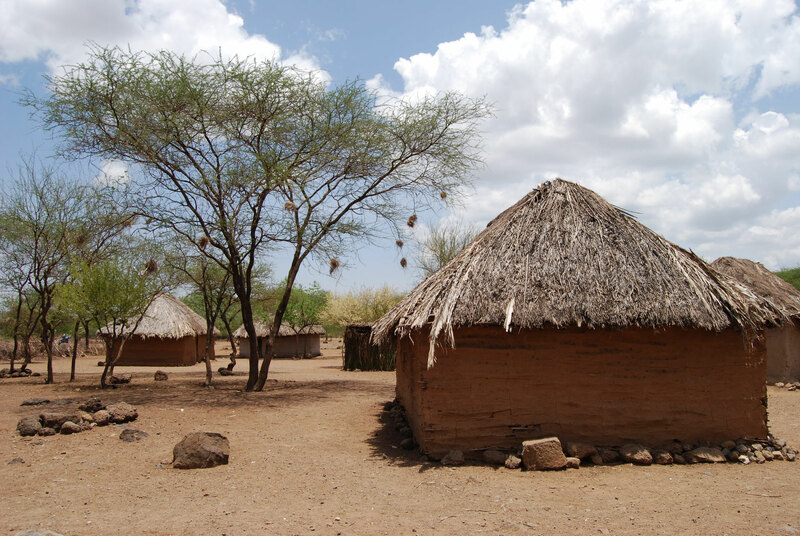 Unlike many other Maasai villages in the area, which have been bulit only for tourist purposes, Kambi ya Chooka is an authentic village founded by local Maasai. We start early in the morning together with our English-speaking guide. The journey to the village takes about an hour. Just behind Moshi, we leave the asphalted road and continue on bumpy slopes. 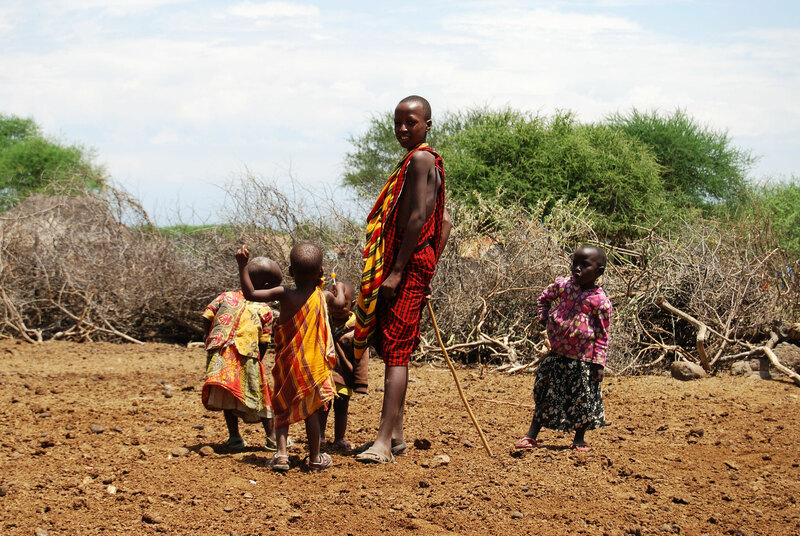 The path leads past dried-up river beds and the mighty baobab trees, on the way we encounter the first Maasai. 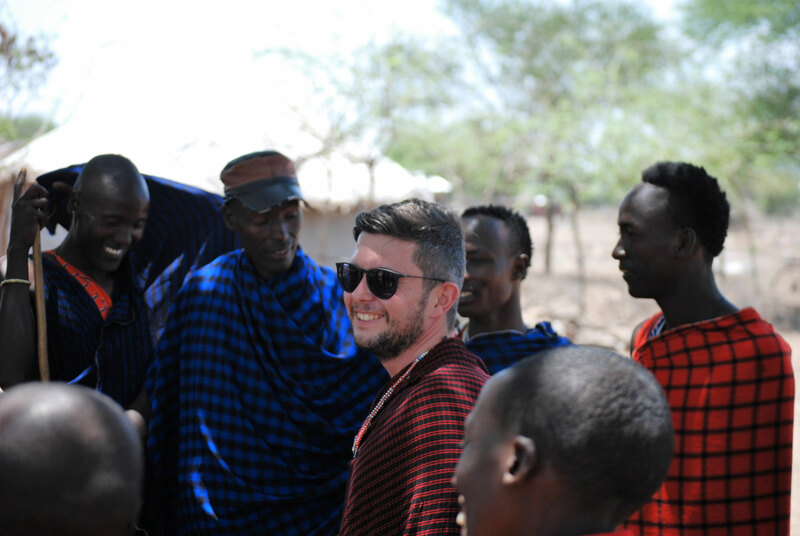 We visit a traditional Maasai village and ask you therefore to be a respectful guest. 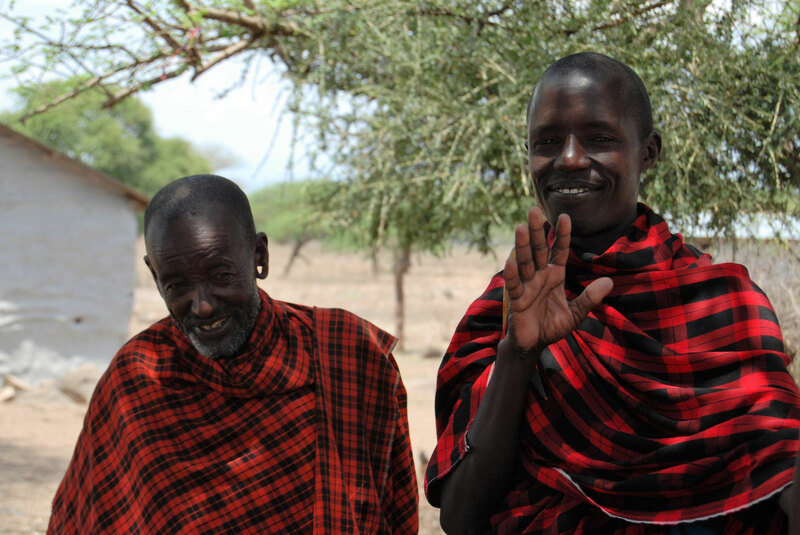 The Maasai are very open-minded and communicative, however, how much they open up to you also depends on you and your social skills. 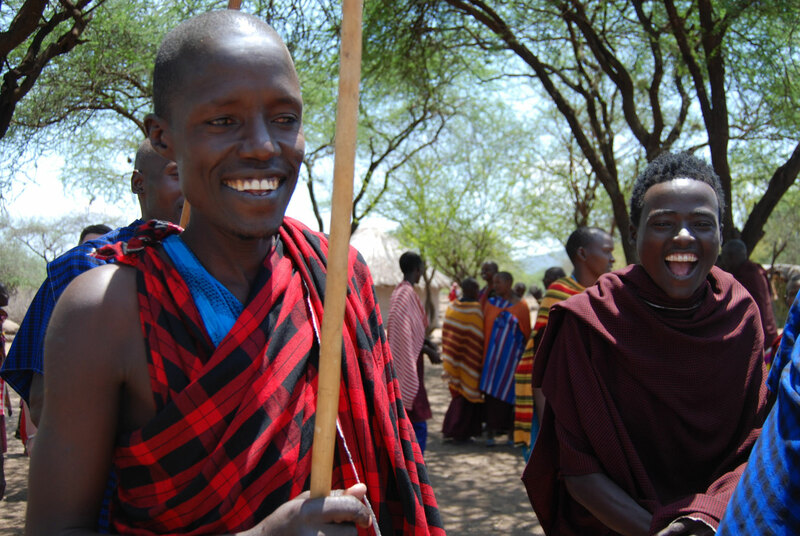 Our English-speaking guide will assist you and translate into Kimassai, as the Maasai themselves usually do not speak English. 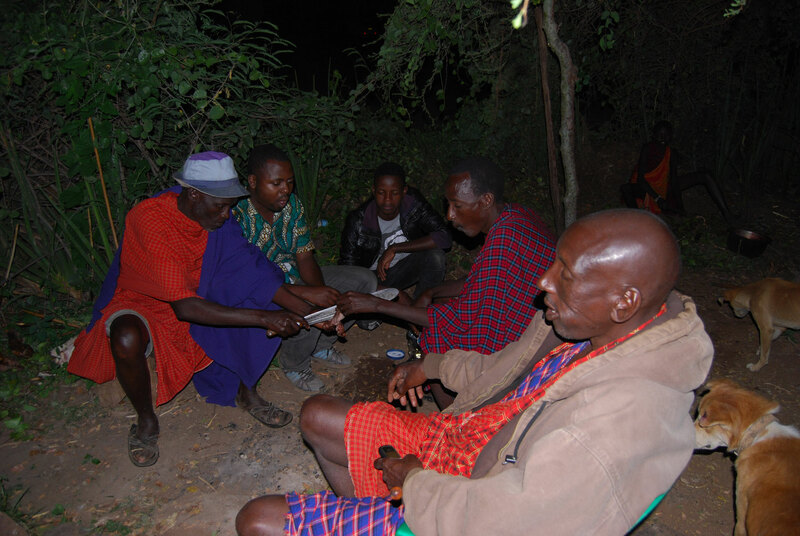 are also invited to taste the local Maasai tea and you will have the opportunity to visit a Maasai home. In between there is a small snack. 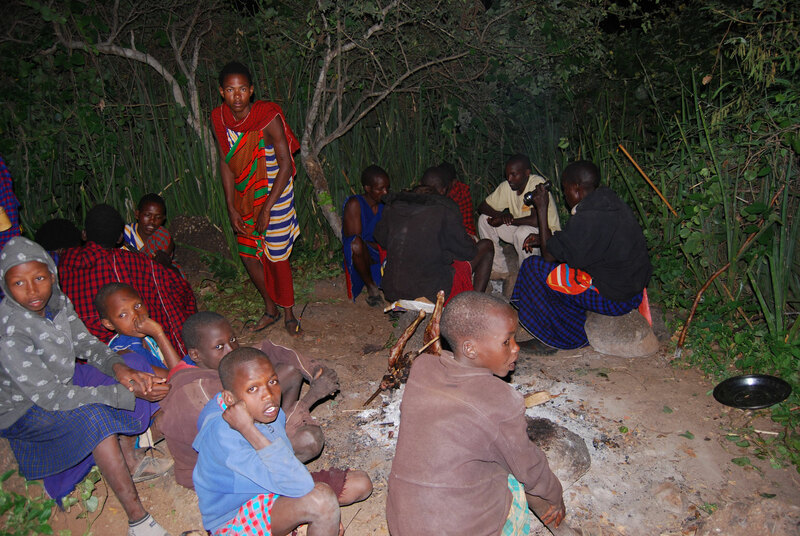 Afterwards, your guide will take you on a small hike into the bush, where you will also collect firewood for the evening. 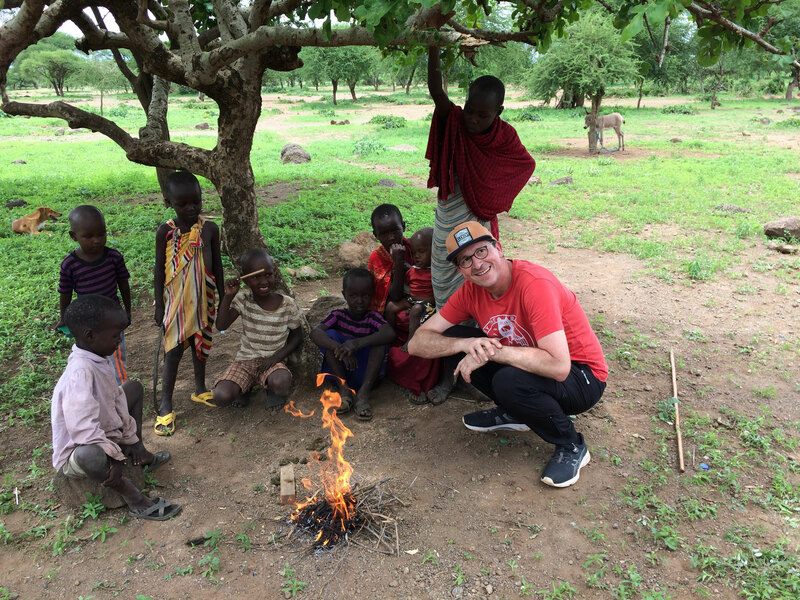 Later on at the camp fire, you can then listen to the exciting stories of the Maasai and admire the women at a traditional dance. Perhaps you are also asked to dance, donť be shy. At the subsequent dinner we let the day end. You will camp overnight at a beautiful site near the village. We want to respect the privacy of the Maasai and have therefore decided on this option. 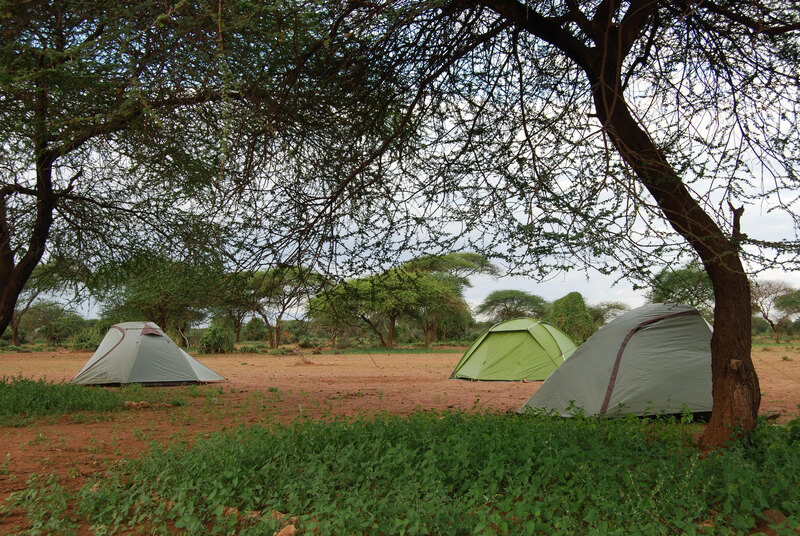 Accommodation is in simple but high quality tents. To ensure that you do not have to do without comfort, a camping toilet with a tent is at your disposal. For washing, there is a bowl of hot water. Before you go to sleep, you can at good weather conditions enjoy the fantastic starry heaven. The next morning, there is an early, but cozy breakfast. As soon as we say goodbye to the villagers, we continue to the hot springs of Kikuletwa, which are near the village of Rundugai. 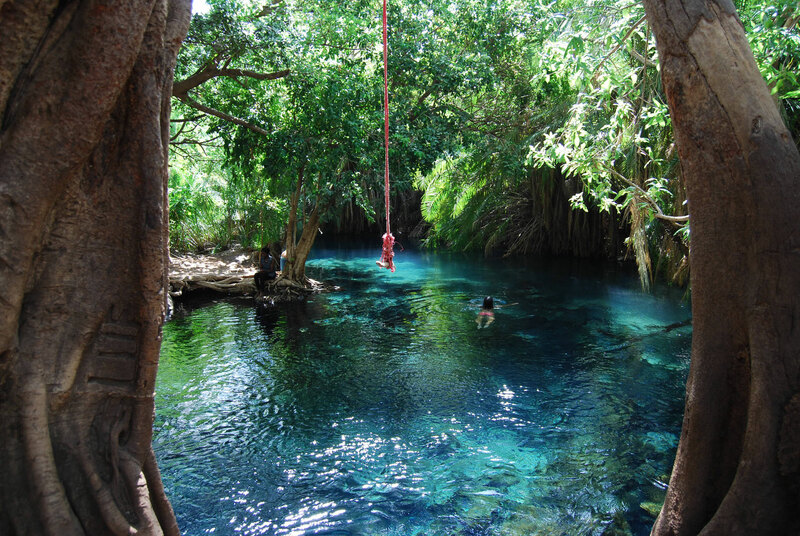 The Kikuletwa Hot Springs are certainly one of the most beautiful places in Tanzania - the hot springs are surrounded by fig and palm trees and winding roots - a real hidden paradise. The crystal clear, turquoise waters invite you for a refreshing swim. 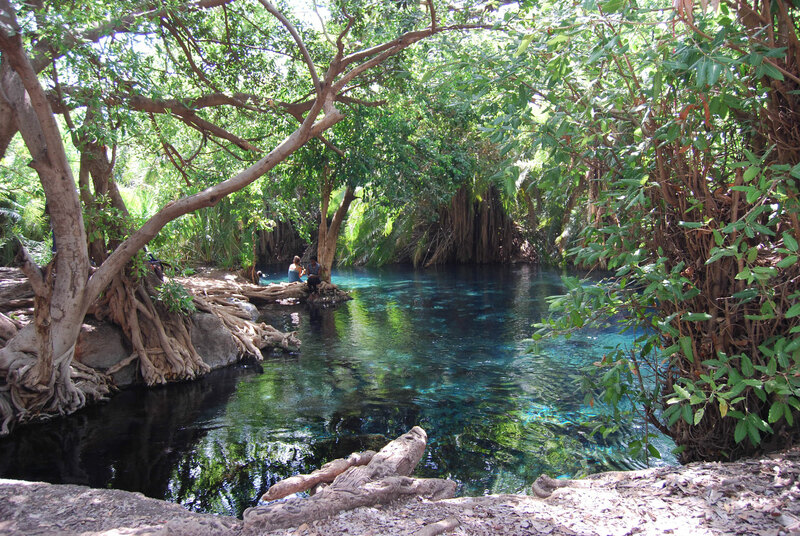 Although called a hot spring, water in Kikuletwa is not hot, but rather refreshing since the water source is from the Kilimanjaro mountain itself. Most of the visitors arrive around noon, but we arrive early in the morning when it is still quiet. Therefore, with some luck we will spot the blue monkeys in the tree tops, before they later dissapear in the bush. After you have enjoyed your bath, it is time for a picnic. 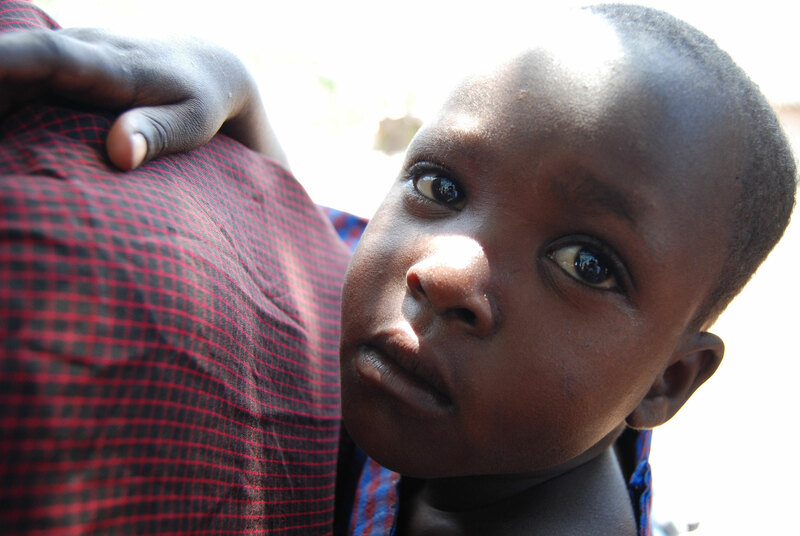 In the early afternoon we return with a lot of impressions to Moshi. Please bring your own sleeping bag on this tour. If you do not have a sleeping bag, we will gladly provide you with a sleeping bag for a small extra charge (limited availability). 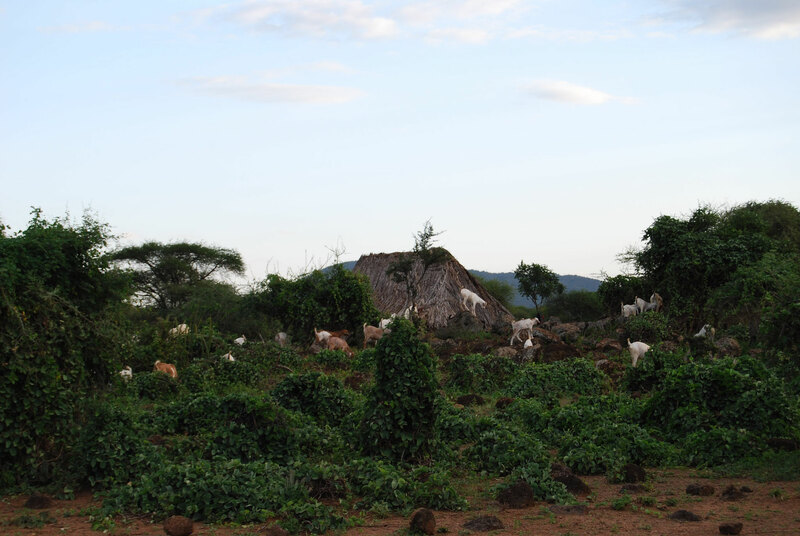 All prices are based on USD and include: English speaking guide, all entry fees, private transport from/to Moshi, one overnight stay in tents (we provide sleeping mats), meals according to the itinerary, bottled water. The above mentioned rates are only valid for a group that has booked together and are independent of the total number of participants in the tour. For children the following discounts apply: 1 child under 5 years 100% (further children under 5 years 50 %), 5-12 years: 50%. 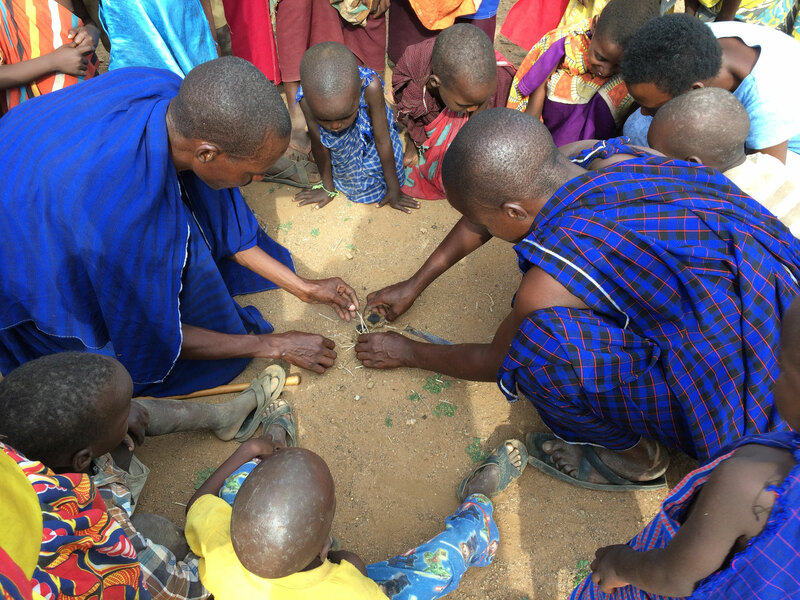 Children under the age of 5 are accommodated in their parent's tent. 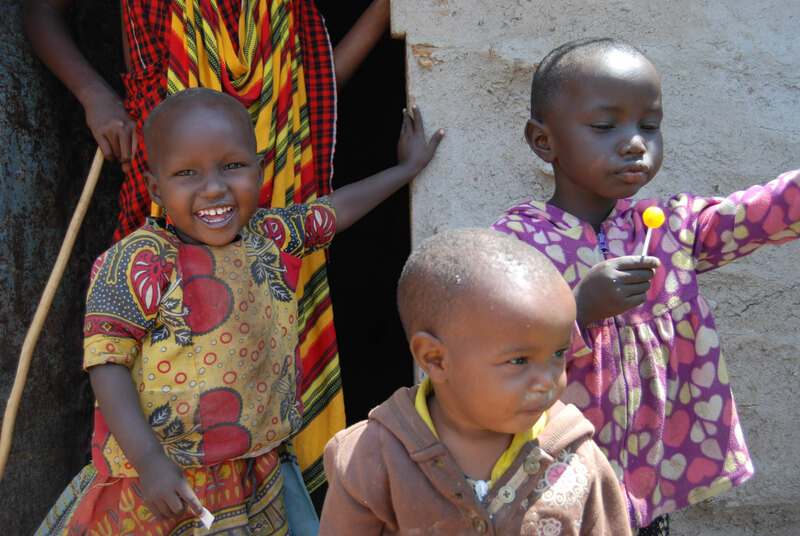 Children with a 100% discount are not included in the total number of the group. The stated children's discounts are limited to 2 children per group. If more children (up to and including 12 years) travel with the group, we are gladly prepared to make you an individual offer.